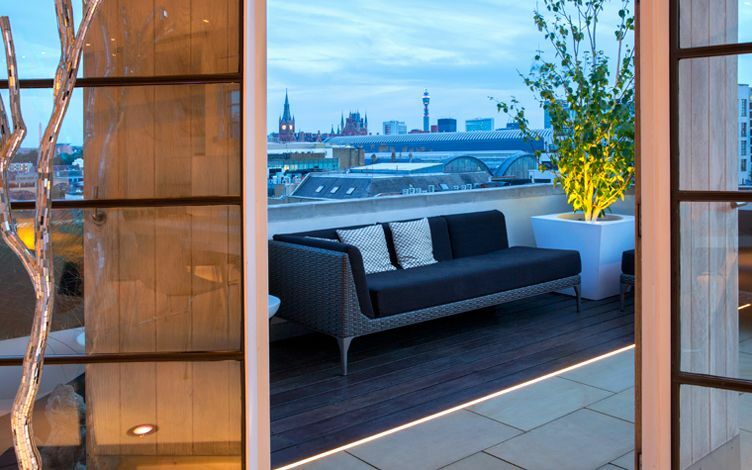 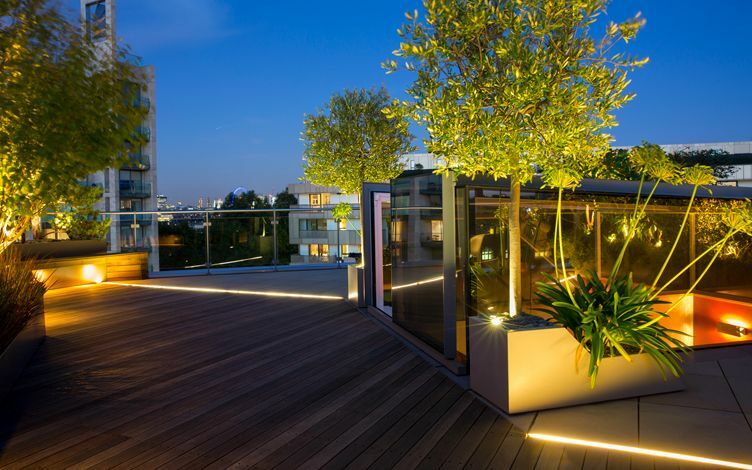 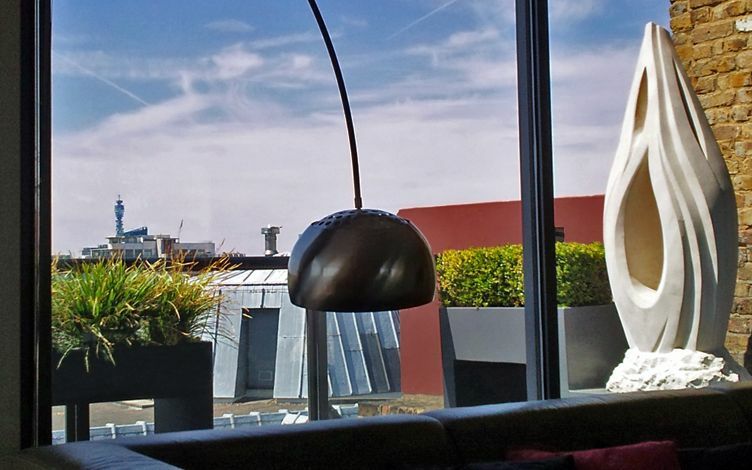 Indoor-outdoor reciprocation, fluidity of individualistic style and the distinct permeation of creature comforts epitomise London penthouse apartments – thoroughly imbued in modern roof terrace designs. 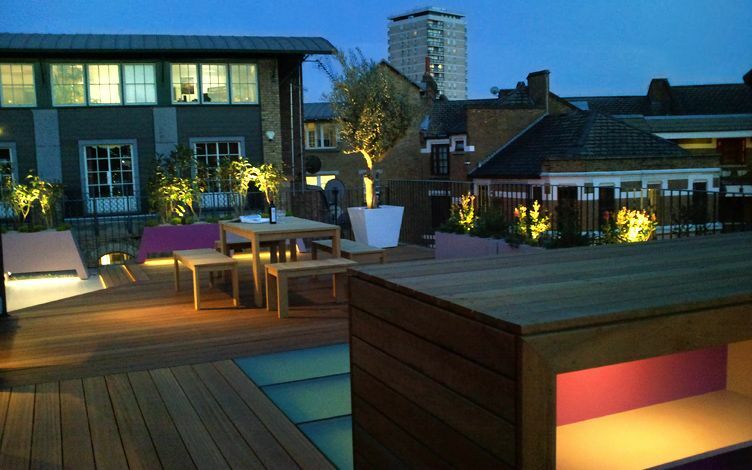 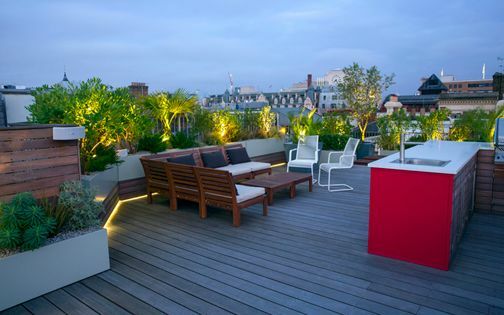 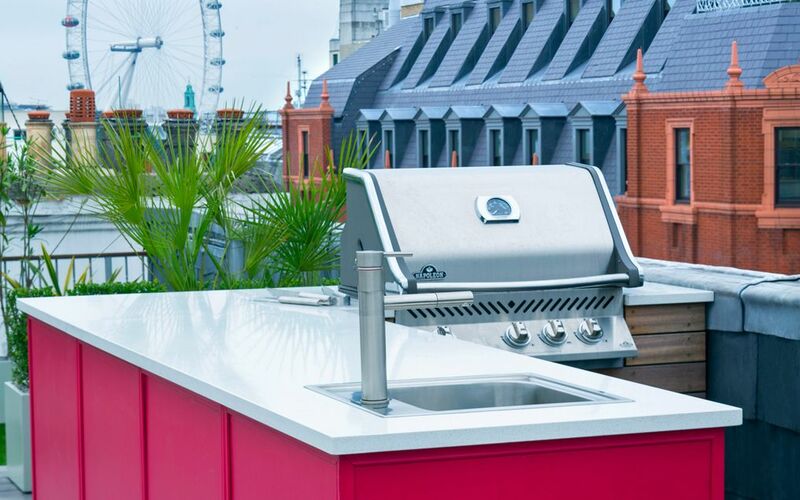 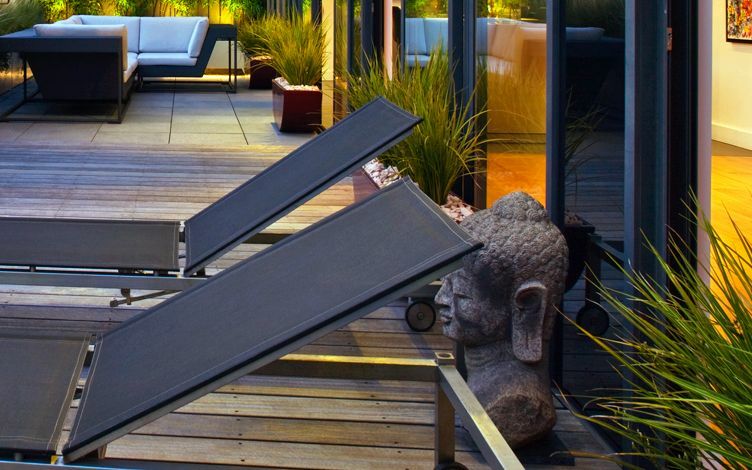 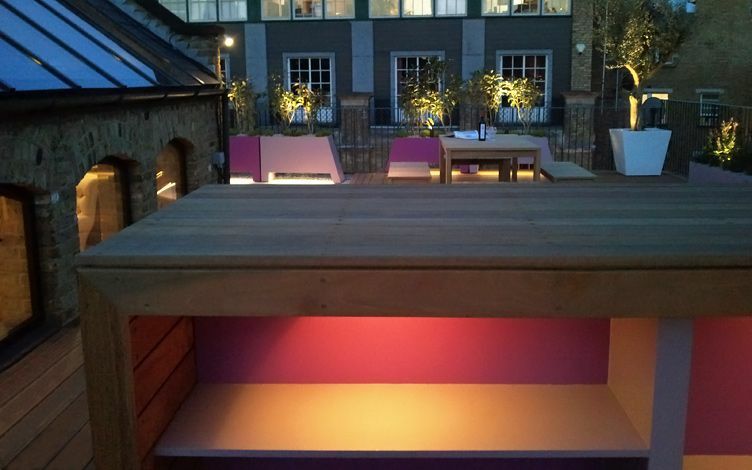 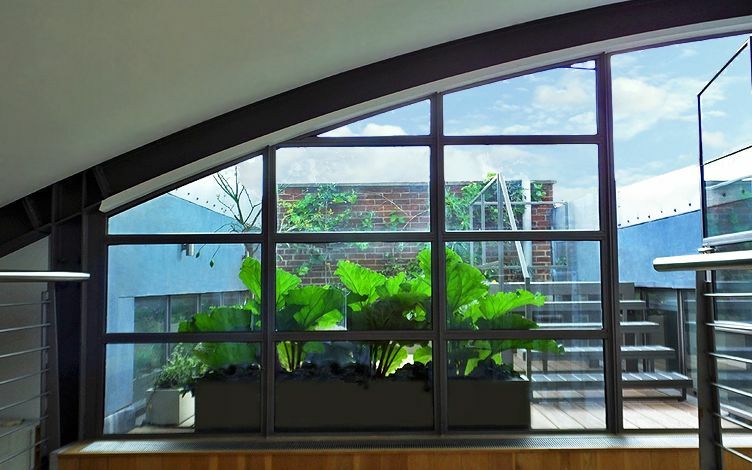 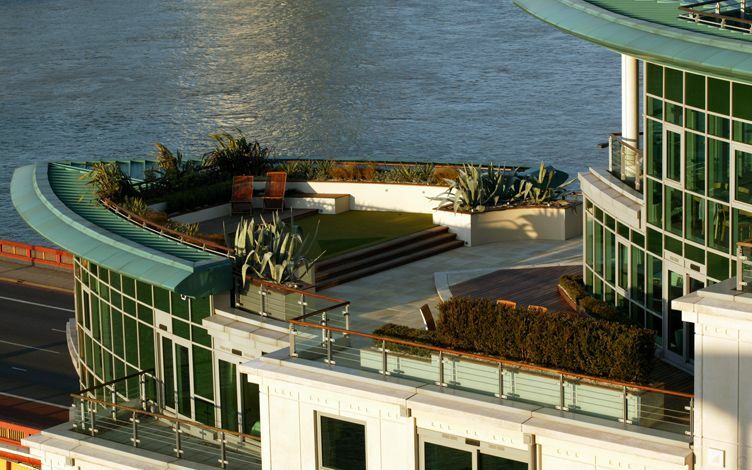 From conserved wharves and brand-new riverside developments to towering duplexes and triplexes, via snug Central London period conversions, the penthouse rooftop gardens we develop extend our clients' spirit of living, sustaining a definitively modern ethos of outdoor lifestyle. 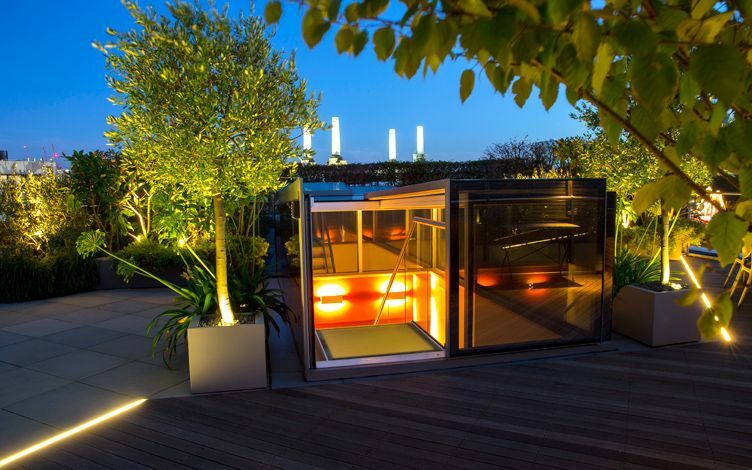 An advantageous prime location, nimble concierge, dedicated lift entrance, sumptuous seclusion, and a sizeable roof terrace to boot, unequivocally define the ultimate urban lifestyle throughout London's architectural strata. 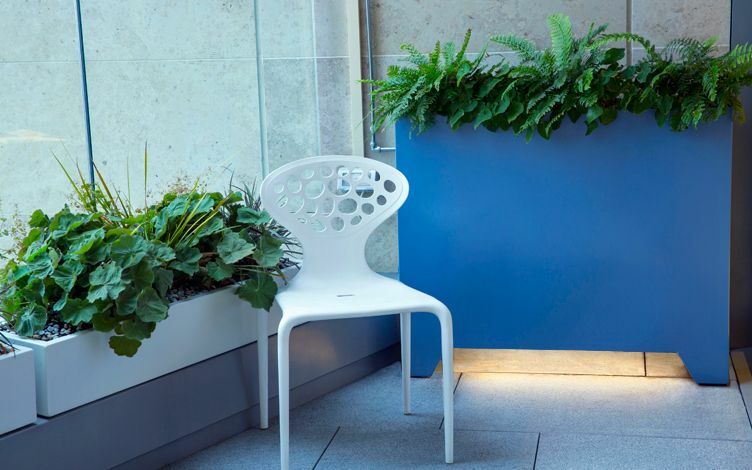 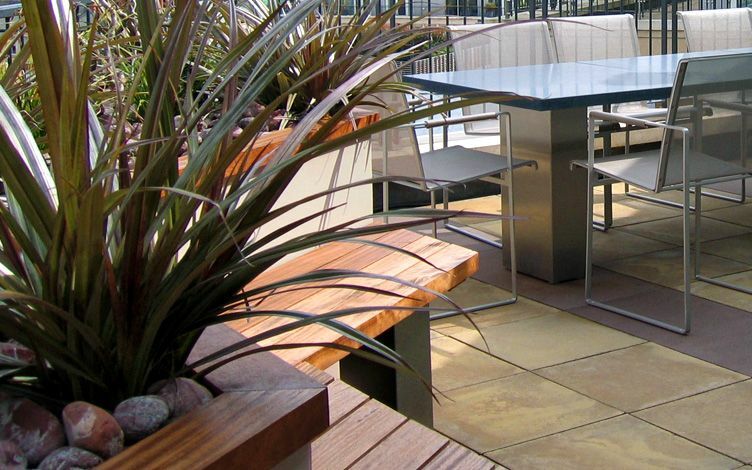 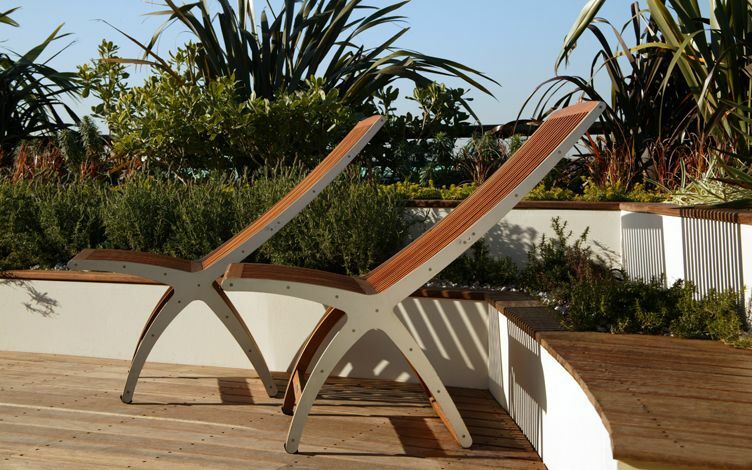 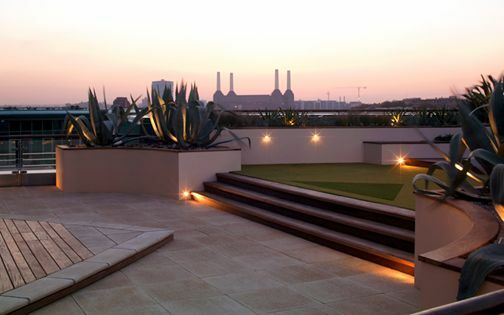 This self-contained exuberance, individualistically bespoke and rather effortlessly blithesome, disperses its streamlined etiquette across many a rooftop garden terrace, where contemporary clean-lined ergonomics and inside-outside design parallelity coalesce to forge an irresistible alliance – fluid, amenable and fitly sociable. 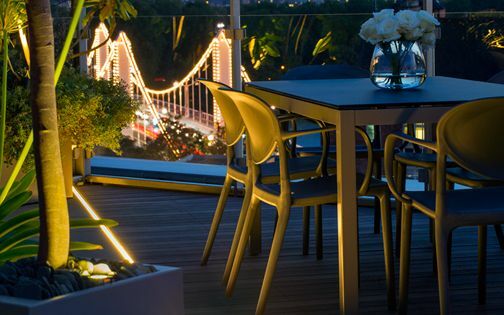 Always interiorly design-driven, the countless penthouse suites capping London's exclusive residences present fervent, broad-ranging individualisations. 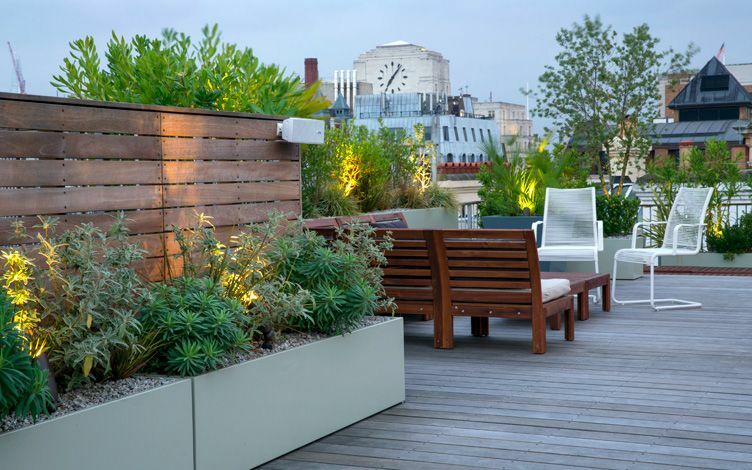 This abundance of distinctive styles, architectural modes and owners' idiosyncrasies provides favourable environments for roof garden designers, where creativity, versatility and innovation propel diverse blueprints. 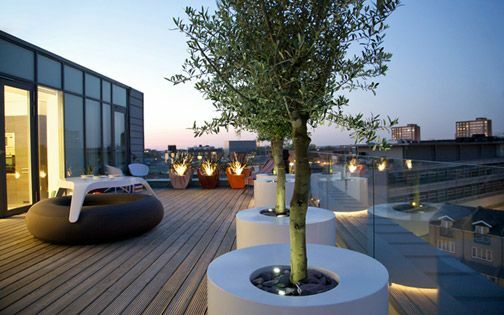 From tropical to Mediterranean, minimalist to sculptural, courtyard-like or atrium-styled, the sheer heterogeneity of penthouse roof terrace living extends not only an essential design dialogue, but also clients' consummate vision for a place they love. 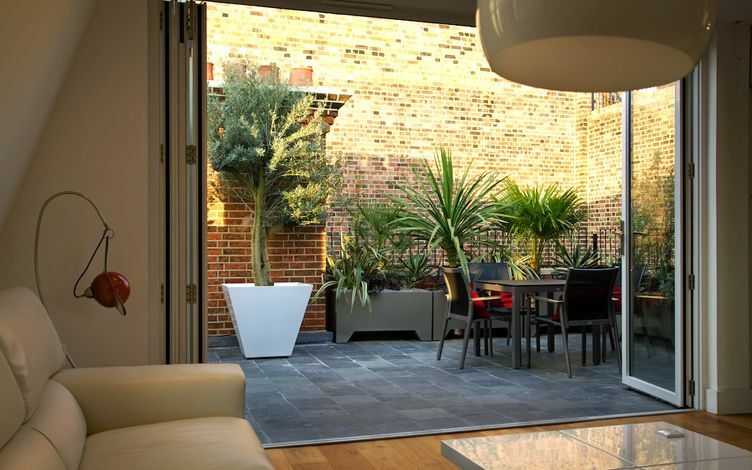 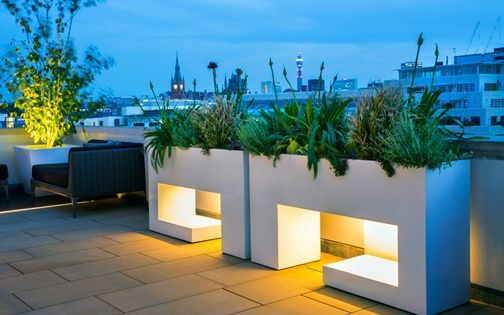 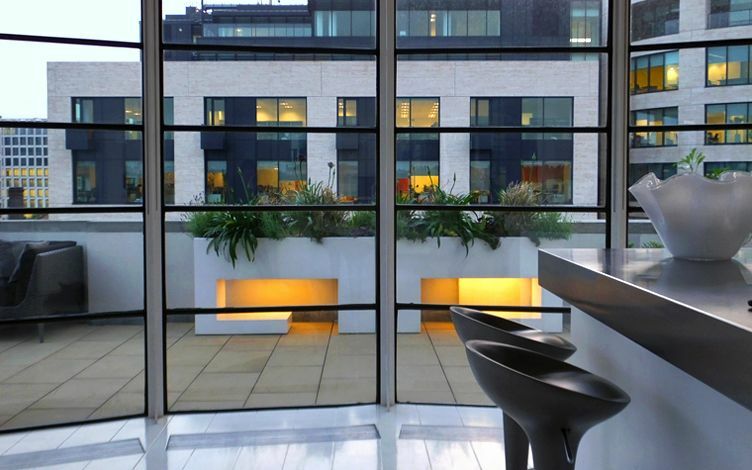 Multidisciplinary design expansively enriches outdoor environments – none more so than in penthouse roof garden terraces. 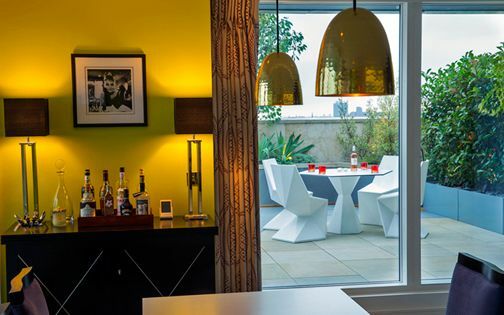 This interior-exterior connection effectively drives entire renovation projects, when collaborative conceptions endorse clients' aspirations instrumentally and rather ingeniously. 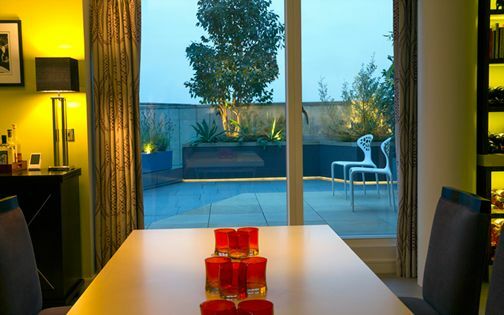 Occasionally, we diversify into indoor planting design, broadening in-situ penthouse lifestyle elements with unified materials, outlines, textures and foliage, particularly alongside private art collections. 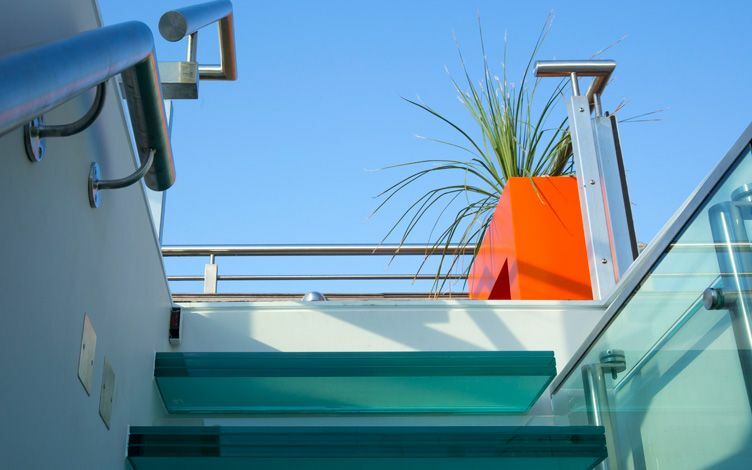 While many penthouse apartments feature extensive expanses of glazed elevations, this correlative philosophy is further elucidated through immersively transparent architectonic transitions. 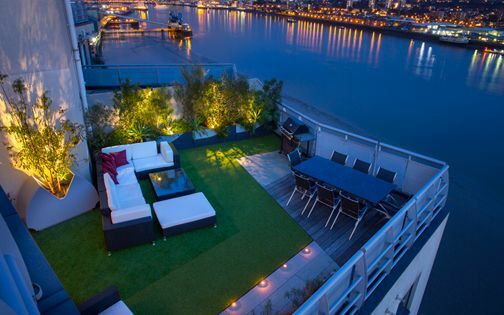 The modern penthouse suite and its accommodative conveniences tenders a rather substantial outdoor reportorial range with multiple design combinations, reciprocal inspirations and multi-use devices. 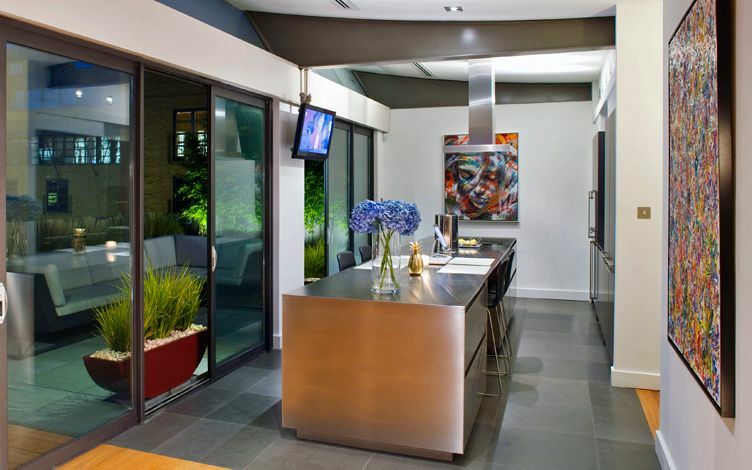 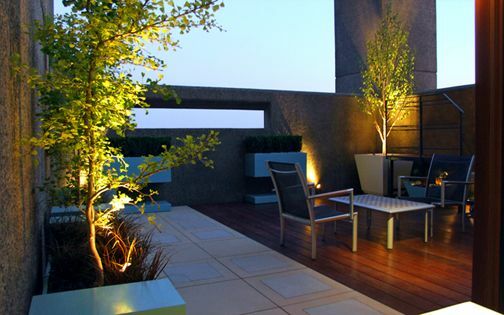 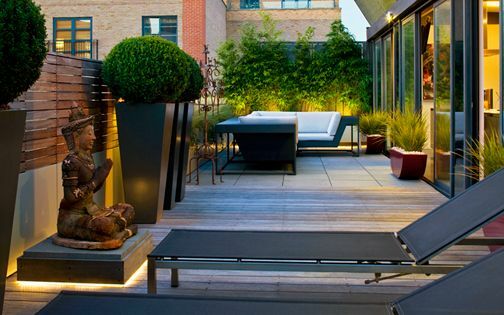 Seating, cooking, dining, lounging, bar counters, hot tubs, fire tables, green walls, water features, congruent surfaces, custom-made planters and accent lighting convey and facilitate comfy penthouse living both inside and outside conversely. 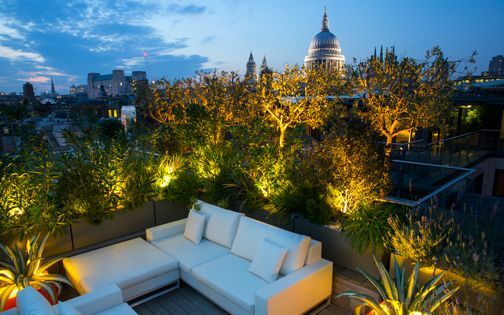 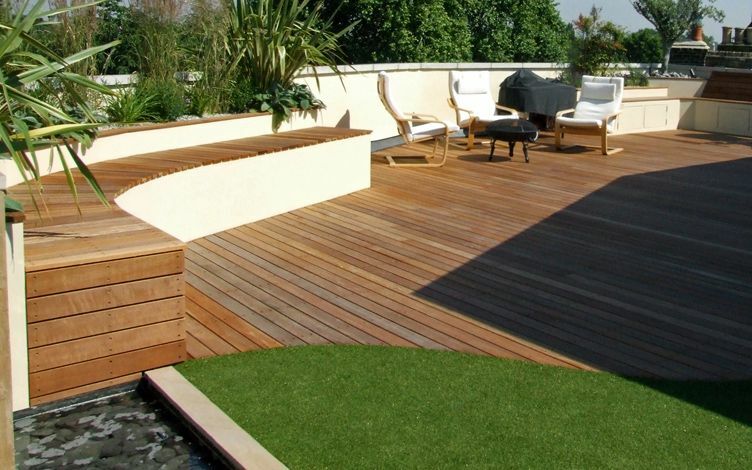 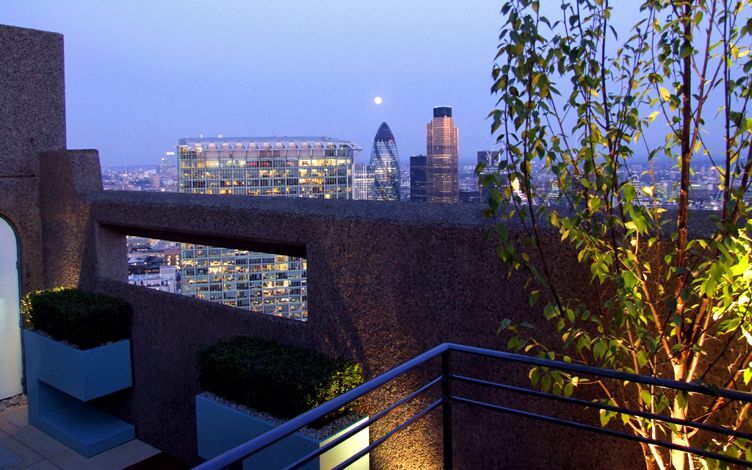 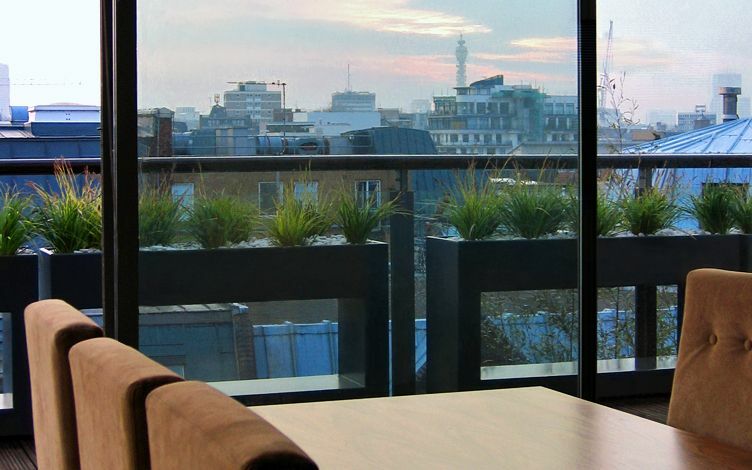 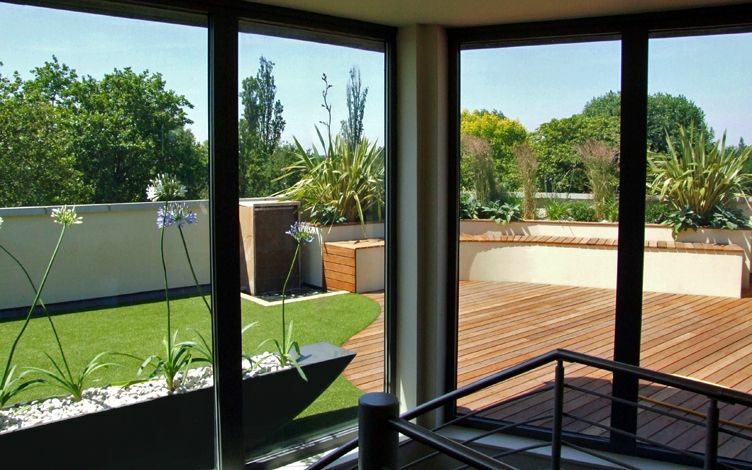 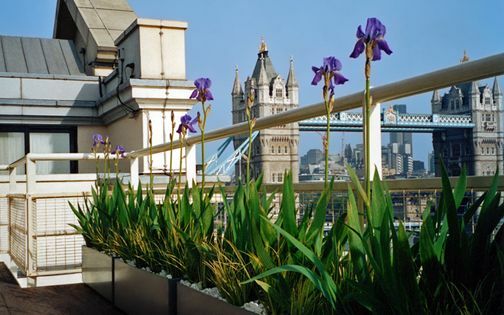 While many London penthouse rooftop terraces savour tremendous bird's-eye panoramas, traversing a unique effervescent skyline, we strive to integrate their principal sightlines with built-in prerequisites and embracive planting to highlight, and heighten, the opulence and distinction of original penthouse homes.